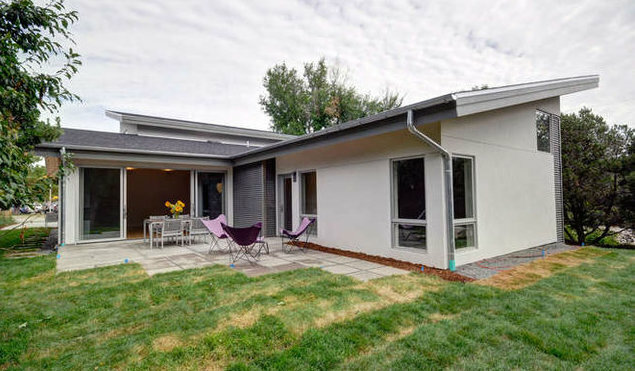 David Barrett, former AIA Colorado Architect of the year, poured his talent and heart into Zoomerhouse, an energy efficient house built reflecting everything wanted by today's Baby Boomers and flexible enough for anyone else. Baby Boomers appreciate the main floor living with cathedral ceilings bathing the home in daylight. 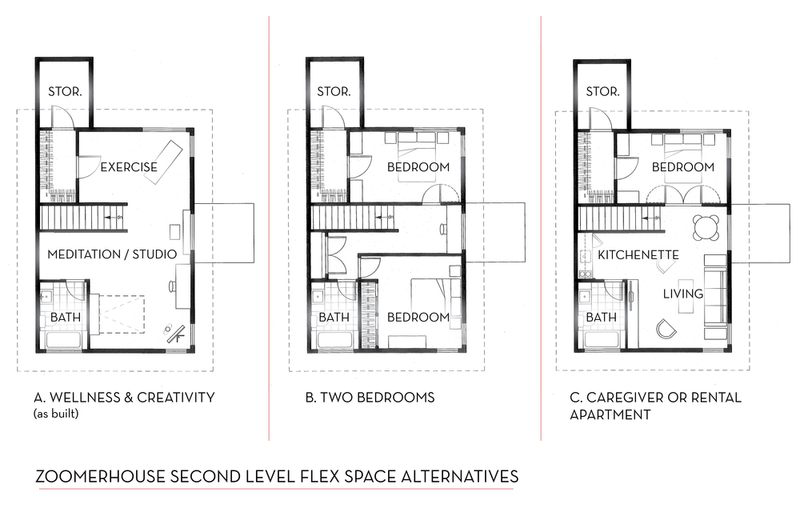 The second floor can be used for storage, guests, or anything else desired by the owners. Some aging Boomers require living on one level where hobbies, exercise, entertaining, etc., is easy and sustainable. Others, appreciate the flowing floor plan than makes life currently easier and will pass seamlessly into future requirements. The best part of Zoomerhouse is the ability to age in place. No need to consider downsizing in the future. No need to consider moving to a place more accepting of physical capabilities. You can have it all. The second floor, today an exercise room or reading room, may tomorrow house home health help or a visiting child. While the second floor is open to the imagination, the first floor is perfect for today. 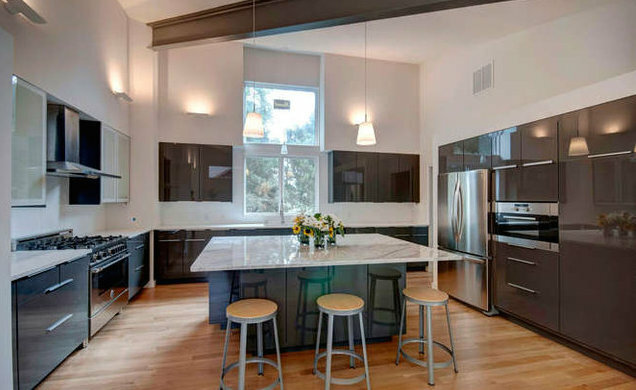 A gourmet kitchen, wood floors, and generous storage space give it a custom feel. Being energy efficient, it appeals to Boomers already on a fixed income or anticipating less income in the future. The open concept is appealing with continuous flows that give a large appearance to a space that is easy to move about in and maintain. 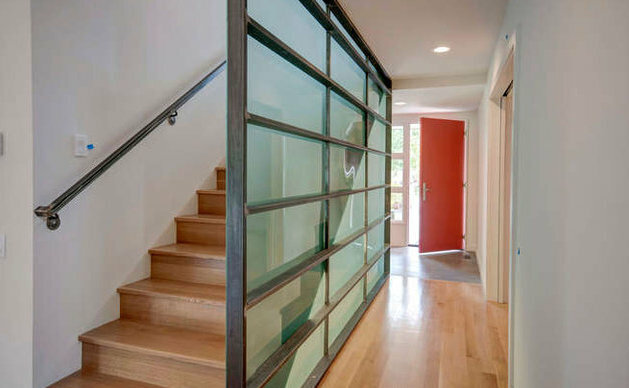 And, in saving the best for last, this home is built around an outdoor courtyard. Open to the winter sun while having tress to supply summer shade, this is an asset that provides a place for unlimited relaxation only adding to the homeowner's well being. Also, less lawn to mow takes the doldrums out of yard work while having enough space to support the homeowner's choice of flowers if desired. 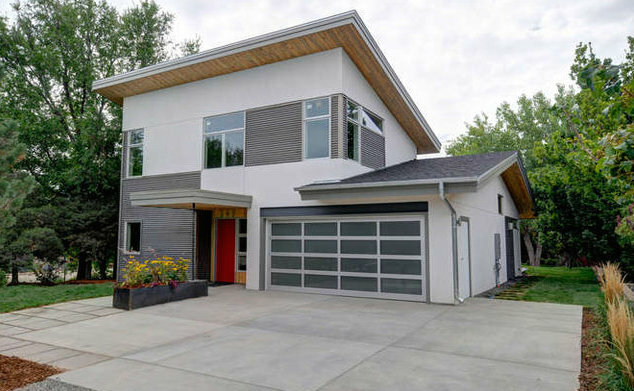 Zoomerhouse is currently available at $1,325,000.